3 Bedroom / 2 Full Bathroom What do you get when you cross a 50’s retro ranch w/ modern everything? This is it! A beautifully renovated 3-bed, 2-bath home on a huge level lot! Recently refinished hardwoods, bathrooms are totally 50’s retro cool w/new modern fixtures, while the new custom double pane windows will keep you toasty all winter & chilled all summer. Trane HVAC is only 6-years old – still under warranty (nothing runs like a Trane!) And then there’s the kitchen: Top-of-the-line updates include white Shaker cabinets, granite counters, tile backsplash, luxury flooring & new stainless appliances: GE French door refrigerator, gas range, microwave/exhaust system & awesome Fisher & Paykel 2-drawer dishwasher. Super convenient laundry room off kitchen has plenty of pantry space. Sweet screened porch has fresh paint & new screen. 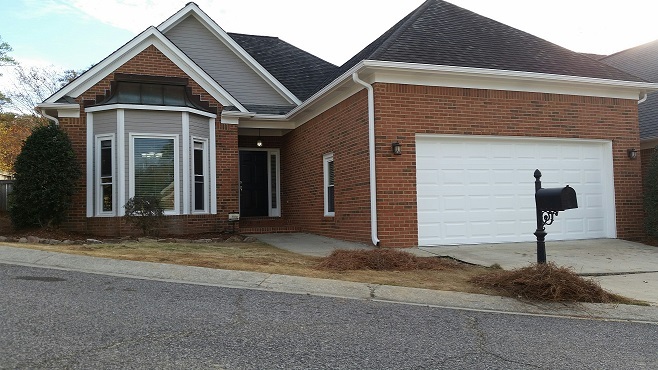 Lower level bonus room, dual driveways, low-maintenance landscaping out front! Heart of historic Bluff Park: near Mr. P's, Piggly Wiggly, Bluff Park Diner, Bluff Park Hardware, etc. 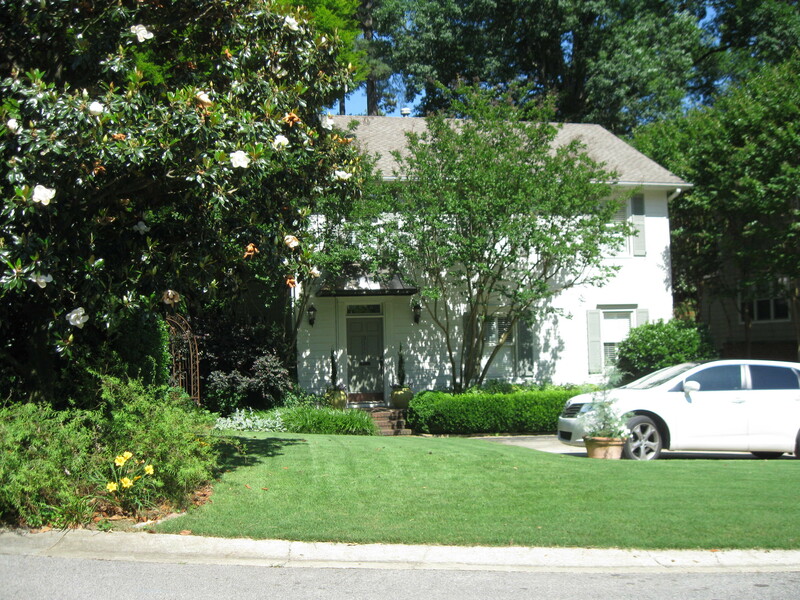 Vestavia Hill / Cahaba Heights - GREAT OPPORTUNITY for top notch updated home in excellent Vestavia Hills location! Remodeled one level 3 Bedroom 2 Full Bathrooms home with lots of great features! This home has it all including BRAND NEW Kitchen with solid White Marble with gray accents counter tops, new custom designed cabinets with soft close drawers, large den with stone fireplace and reclaimed wood over new mantle, huge main level laundry/mud room, spacious Master bedroom and Brand New Master Bathroom with huge top of the line shower! 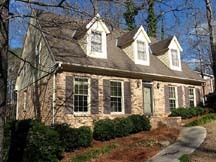 Vestavia Hill / Rocky Ridge Area - Centrally located updated home in excellent Vestavia Hills location! Remodeled one level 4 Bedroom 3 Full Bathrooms home! NEW Kitchen with quarts counter tops and eating area, large family room with fireplace and adjacent screened in porch, Master bedroom with updated master bathroom, additional bedroom on main level, main level laundry room and two car garage! Updates include: refinished hardwood flooring in Family room, new wall-to-wall carpeting in all bedrooms, remodeled kitchen with quarts counter tops and new stainless appliances, new windows and updated bathrooms and freshly painted! In addition to all of the previous features, this home has a two car garage and fenced backyard! everything....eateries, grocery store, churches, park, home accessory stores, and more!.......................................................Currently rented - call to check availability. Prime Location Near the Colonnade! Coming Soon! 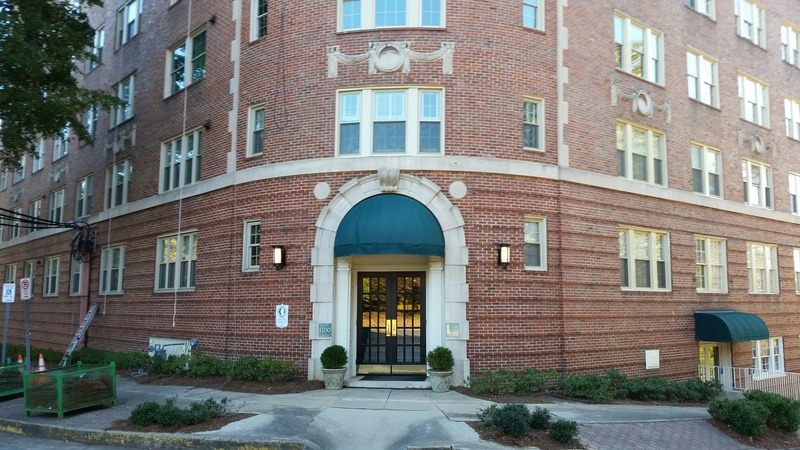 New Listing - Best Location in Homewood! 3137 Dolly Ridge Drive (Vestavia Hills, AL) 6 Bedroom / 4 Bathrooms home with several study room/ bonus rooms on each floor in great location! 4313 Dolly Ridge Lane (Cahaba Heights - Vestavia Hills, AL) 3 bedroom / 1.5 bathroom home in great location near Cahaba Heights Elementary. Very convenient to the Summit, UAB, Brookwood and I-459. 3422 Moss Brook Lane (New Price!) 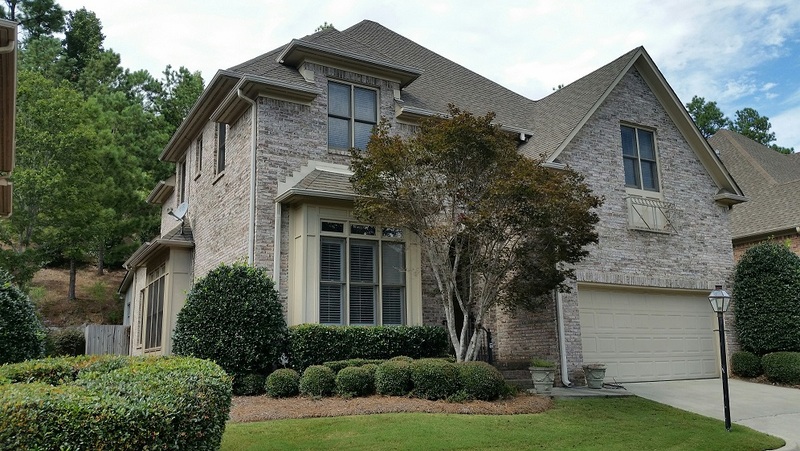 Vestavia Hills (Cahaba Heights) 4 bedroom 3 Bathroom home the Summit! 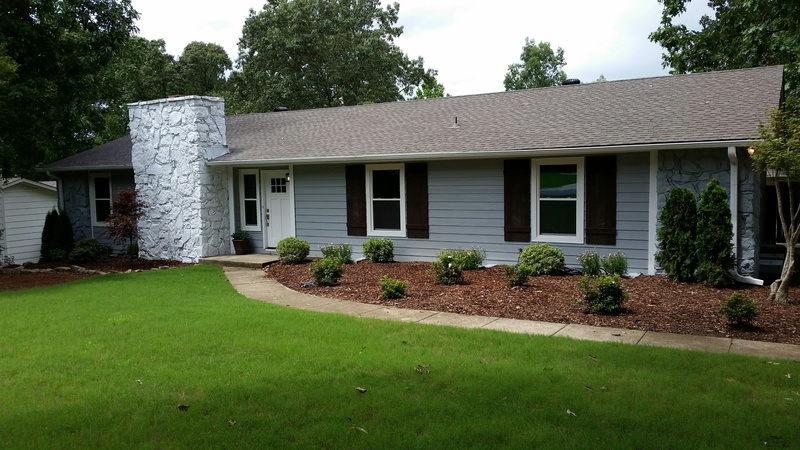 Vestavia Hills (Cahaba Heights) 4 bedroom 1 Bathroom home near Cahaba Heights Shopping Center and the Summit! all of the action is - within walking distance to all of the best shops and eateries in Homewood!.............................................................................. (Others Available - Call Us). 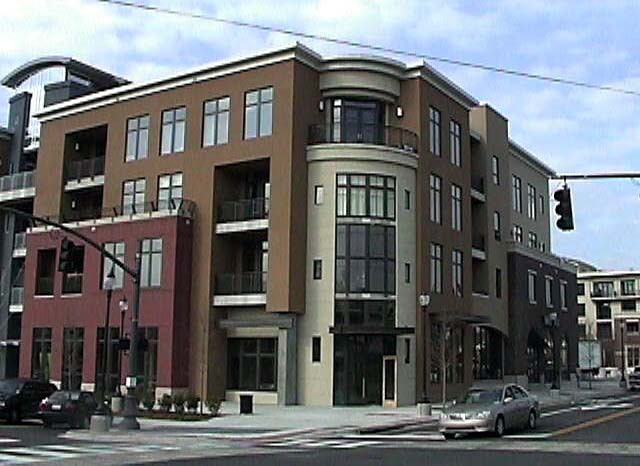 For information on Cahaba Heights rental properties call (205) 879-9287. 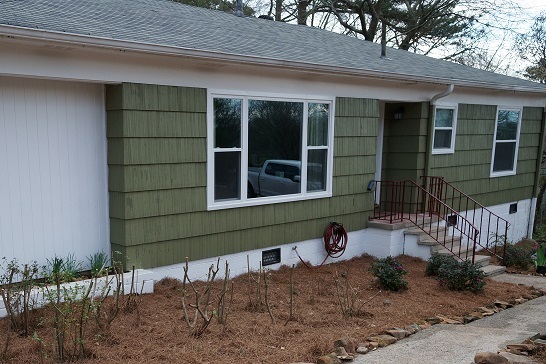 321 West Glenwood Drive - Homewood, Alabama - 3 Bedrooms / 2 Bathrooms beautifully remodeled with top-of -the line finishes. master bathroom with travertine counter top and tile floor. 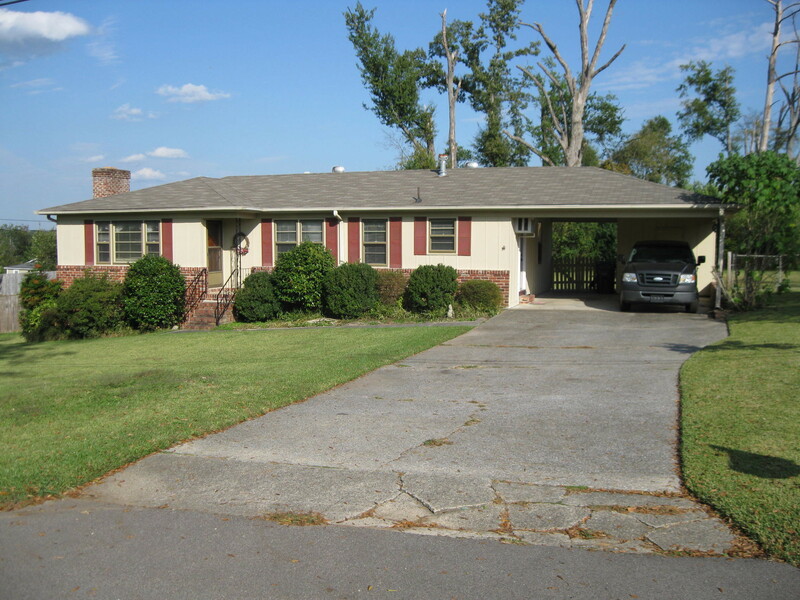 This home has a huge level yard and home is conveniently located to everything! For information on Homewood, Alabama rental properties call (205) 879-9287. For information on Vestavia Hills, Alabama rental properties call (205) 879-9287. Let Us Help You Sell Your Home and You Will See Results - Satisfaction Guaranteed (call for details)! and you will receive service from a real estate broker with over 28 years experience! 3 bedrooms upstairs, full daylight basement all situated on an approximately one acre+/- lot (view lot). 3330 Autumn View Drive - New Listing! 1.5 Story, 4 Bedroom/3.5 Bath (view lot). If our current listings do not meet your needs, please give us a call or email us with your request and we will try to find additional properties which do meet your needs. World Properties Realty Company, its Broker(s), Agent(s), and/or Representative(s) are not responsible for any errors and/or omissions. It is Purchaser(s) sole responsibility to independently verify any and all information which may in any way affect their decision to purchase this or any property. All terms and/or conditions related to any properties mentioned herein are subject to change or be withdrawn without prior notice. All measurements and/or dates are approximate.